Thank you for visiting. I am a High School Senior graduating in 2010. I love volleyball and I am planning to play in college. Currently I am not signed with any school. I am a Lamar Consolidated High School Senior, and this is my third year on the Varsity team. I have been playing Club Volleyball at Southwest Juniors for three years. My favorite positions are Outside Hitter and Right Side Hitter. I can also play Middle Blocker position. 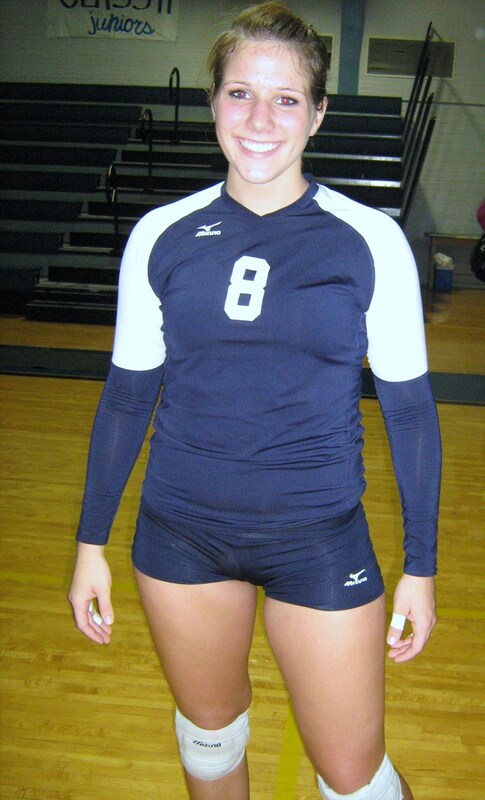 In 2009 I was named my District's Offensive Player of the Year and was selected to the All-District First Team and the All-Area Volleyball Team. In November 2008 I was named to the All-district First Team after leading my High School Varsity team in Kills (260) and Blocks (63). I also achieved 128 Digs and 45 Aces.